Please click on the photos / names below to view our individual career overviews. 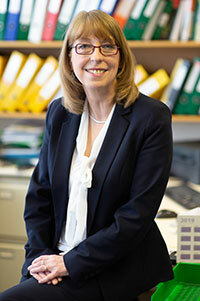 Isobel has been with the firm since 1999 bringing with her many years of office experience. She is involved in all aspect of administration within the company enabling it to run efficiently. Interests outside of work are travelling in the UK and abroad, gardening, eating out and socialising. Chontell is a Chartered Planning Consultant in the First City Planning Department with several years of post-qualification experience. 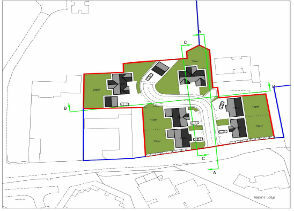 Chontell has a wide range of experience in Planning Applications, Planning Appraisals and Strategic Land promotion through the Development Plan process. In her spare time, Chontell is a keen traveller, both in the UK and abroad and enjoys cooking. 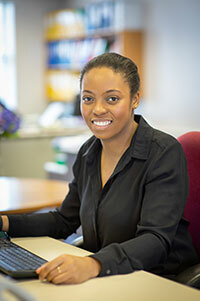 Chontell is a committee member for the West Midlands region of the Association of Women in Property. 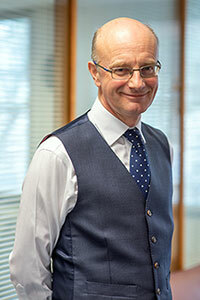 Christopher has been with the firm since 1988 and became Managing Director in 1992. 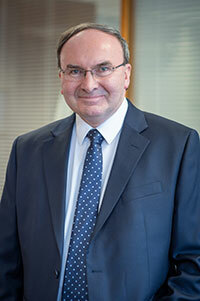 He is a Chartered Surveyor and Member of the Chartered Institute of Arbitrators. He has overall responsibility for the firm but specialises in agency and larger scale development projects. Recreational interests include squash and fly fishing, the former proving to be ever more demanding with his advancing years. 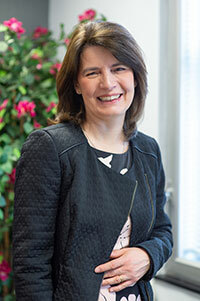 Jo brings extensive experience of sales and marketing to the Company having worked previously in the banking sector and computer software business. 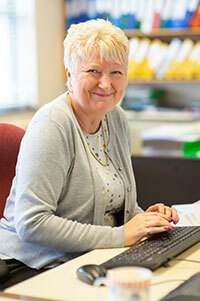 One of her key tasks at First City has been to oversee the development of the Company’s website. Ongoing responsibilities encompass all aspects of marketing the business and public relations. She lists her hobbies as yoga and keeping her husband under control! Lindy joined the firm in 1988 as a part time receptionist and following several promotions became Company Secretary in 1996. For her sins (her words) she is also IT Manager. In addition she is very much involved in the day to day administration of the firm. In her spare time she enjoys eating out, socialising, reading and is an optimistic ‘Wolves’ supporter! 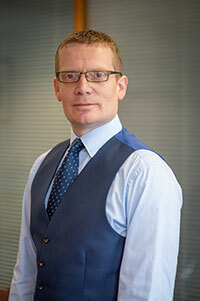 Graham joined the firm shortly after its inception following a successful career in local government covering local planning authorities in the North West, Staffordshire and the West Midlands. Graham’s experience covers a wide range of planning and development consultancy work. He has particular responsibility within the company for the coordination and promotion of major and special projects, including larger scale urban extension proposals in the South East and Midlands and mixed use urban regeneration projects. Graham is a father of two. He also considers himself to be a dab hand in the kitchen. Neil has been with the firm since April 2000 and qualified as a Chartered Surveyor in 2003. He heads the firms Landlord & Tenant, Property Management and Valuation Departments. Outside interests include running, motor racing and enjoys working in his garage. Neil is also an active member of Wolverhampton Round Table. Sabraj graduated from Birmingham City University with a Masters degree in Real Estate Management, following a Honours degree in Property Asset Management from University of Wolverhampton. 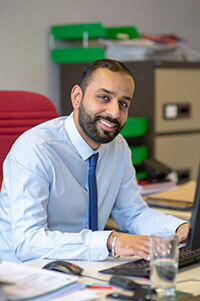 Sabraj is working towards completing his APC and achieving his career goal of becoming a Chartered member of the RICS. Outside interests include playing 5-a-side football and he has a keen interest in cricket, in which he describes himself as an all-rounder.